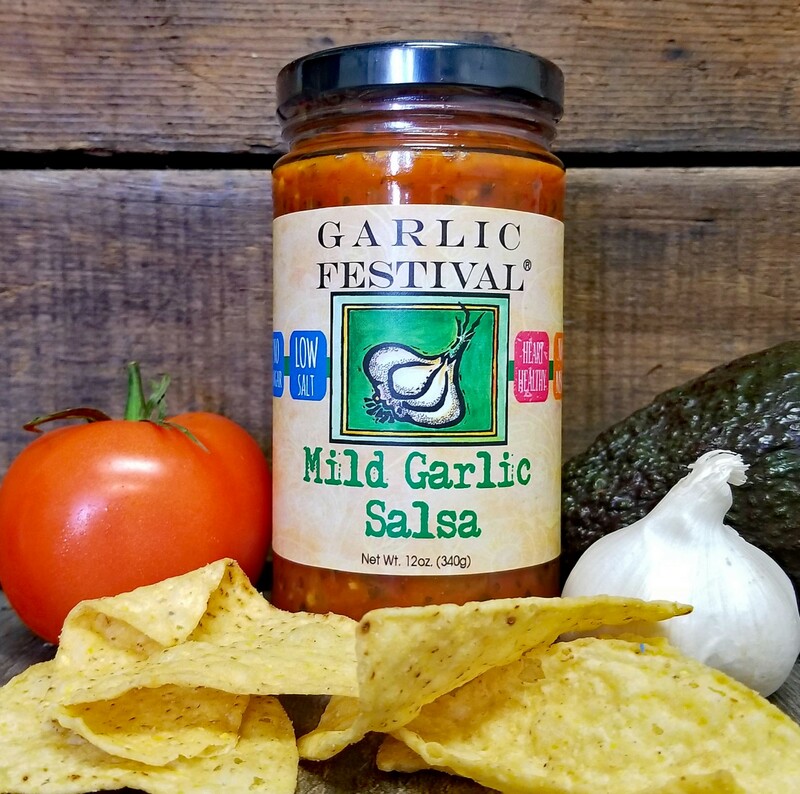 Using vine ripened tomatoes, garlic and onion make this garlic salsa certain to please. Case of 12 / 8.5 oz. jars. We picked up a jar of this on our way back from picking our daughter up from college and loved it so much that we had to buy a full case. We've shared with other family members and I guarantee this won't be the last case sent to Oklahoma.